1. 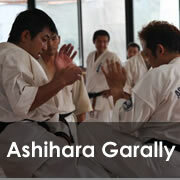 Dear Ashihara members. The following rules are in order if you want to be tested by Kancho in Japan or at the NIKO SABAKI camp held in Denmark. This also applies if you are being tested by Shihan Kim. a. 6 month before the actual test you must send a DVD or upload a video to a homepage that you control consisting of the following parts. c. Ido kihon. Consisting of different kicks and punches. f. 2 or 3 fights with different attackers. 2. 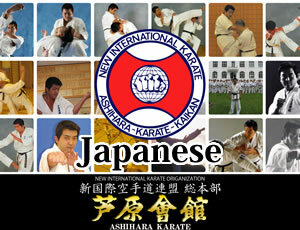 If you are cleared by Kancho or Shihan you can take the test in Japan or in Denmark. This applies only for black belt tests. 3. If you are not cleared you will be asked to send another video 3 month before the actual test were your performing must have approved. If you are cleared you can take the test if not you will have to wait until the next test is announced. The process then starts all over again.